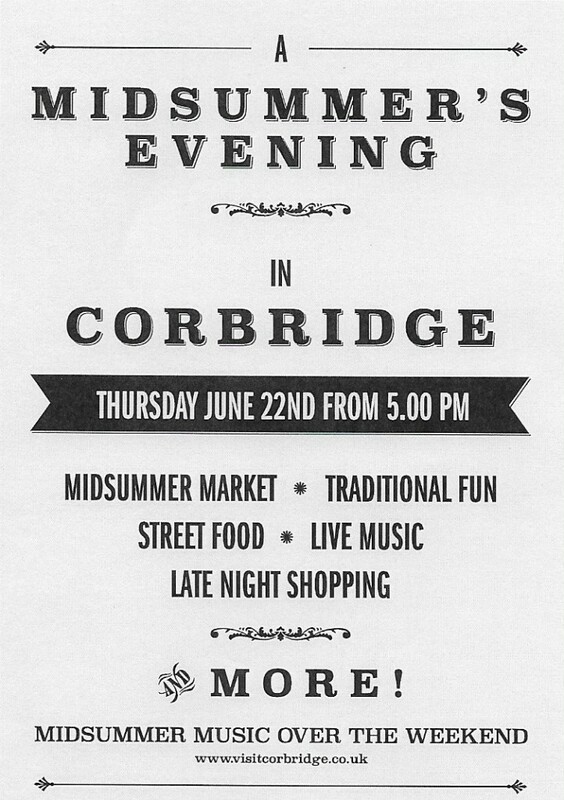 Join us for one of the highlights of the year in Corbridge. A wonderful evening with something for everyone all around the village. This year promises to be bigger and better than ever!